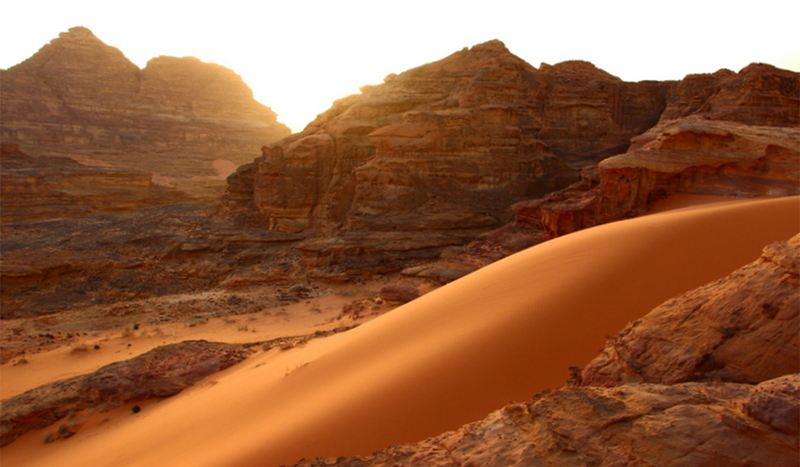 Jordan in general is a wonderful place for hiking and trekking, and Wadi Rum in particular is renowned for this. 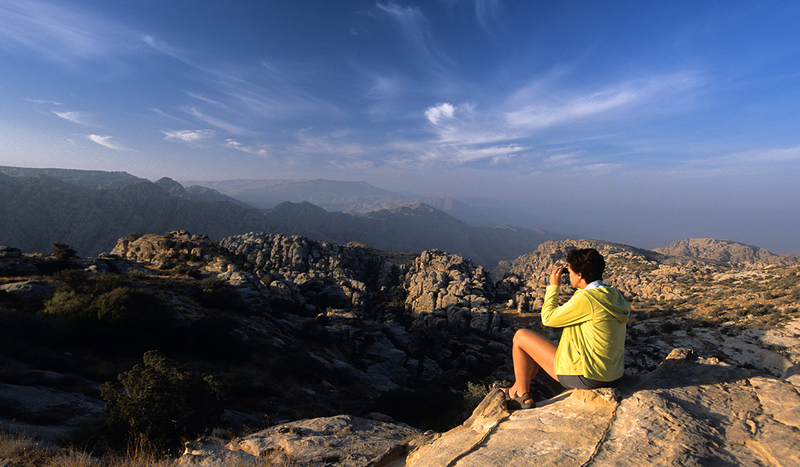 This trip is dedicated to hiking lovers. 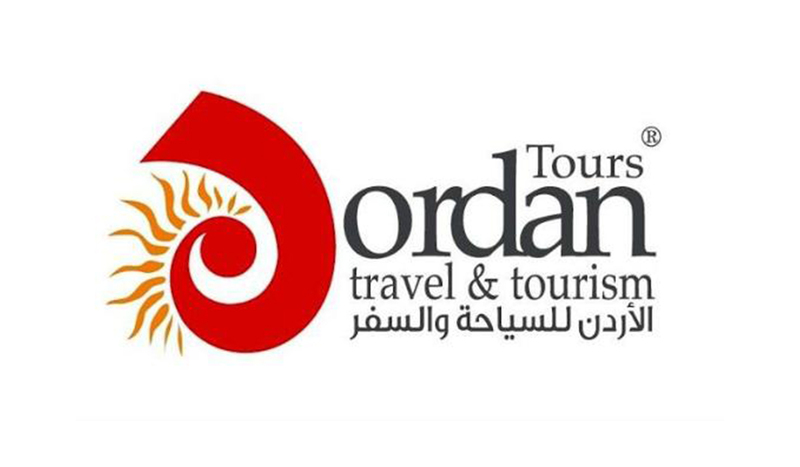 We will be exploring some of the hidden valleys of Jordan and at the same time stopping by the stunning attractions of Jerash, Petra, Dead Sea, Wadi Rum and more! 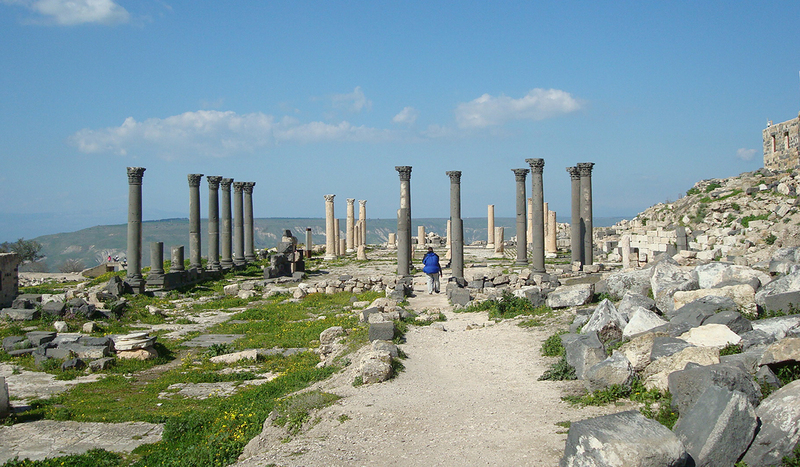 Explore Madaba’s famous mosaics before you start hiking, bouldering within the water and abseiling at the Wadi al Waleh amazing canyon full of water cascades and black basalt walls. Sliding and hiking at Wadi Ibn Hammad an easy hike through a wonderful gorge, and visit the Karak city where we will see visit the crusader castle. Explore the rose-stone palaces and tombs of one of the world’s seven wonders nominees – the world heritage site of Petra -, before heading on a hike towards Aaron’s tomb on the top of Jabal Haroun (Mount Aaron)- the highest tip in Wadi Musa. Enter the facsinating desert of Wadi Rum on a camel trail to your bedouin tent and experience the bedouin hospitality and a traditional bedouin dinner. 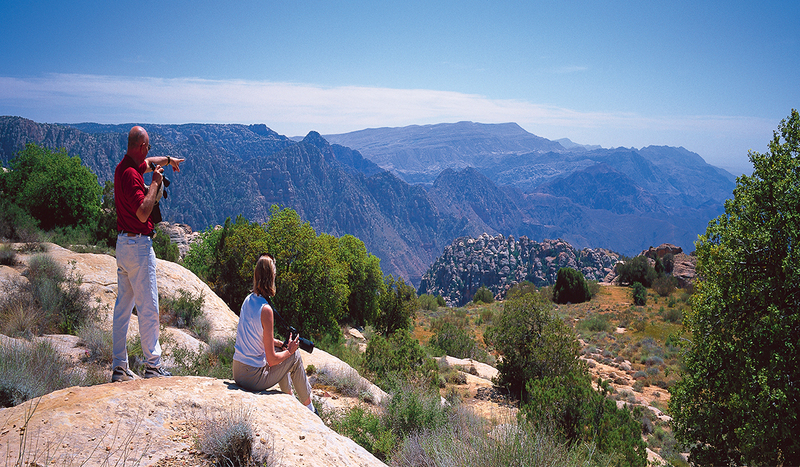 Hike through a desert mountain to reward yourself with a spectacular view of the Jordanian desert.